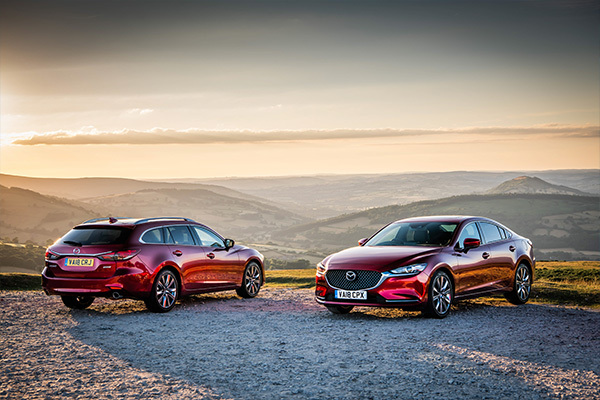 Strong feedback from owners has seen Mazda take two best in segment and three category awards in the 2018 Driver Power New Car Survey. 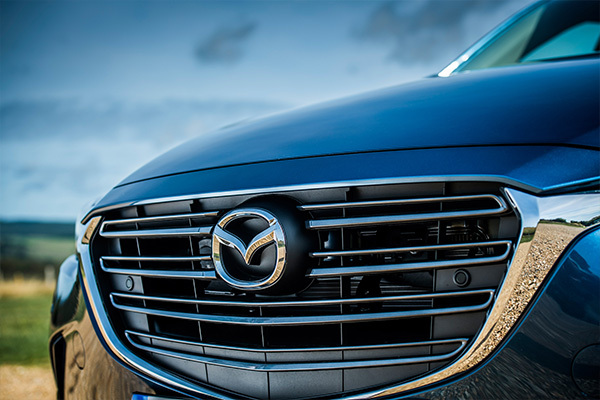 With 80,000 respondents, the Auto Express Driver Power Awards are one of the UK’s largest automotive customer satisfaction studies. 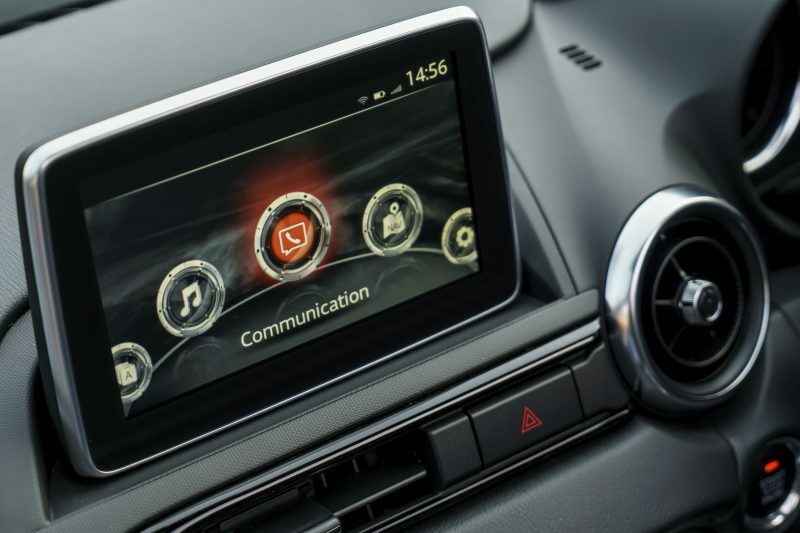 Scoring is based on average ratings across nine judging categories. 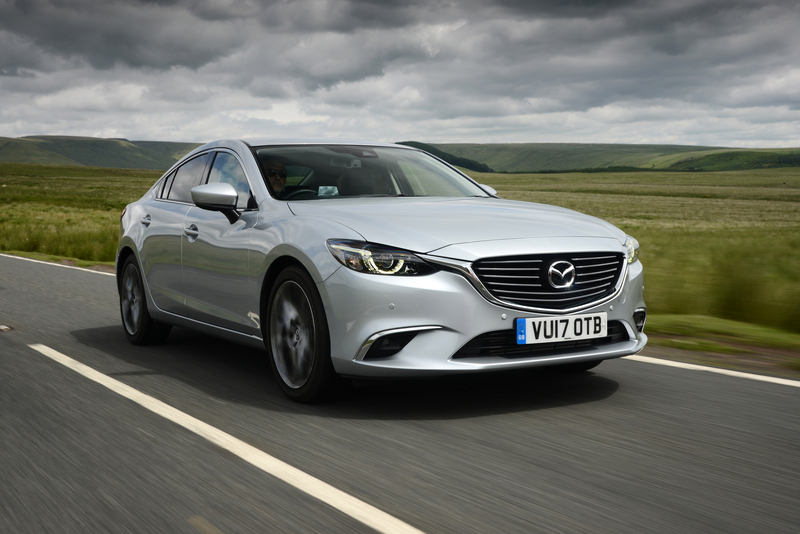 In the 2018 New Car Survey two Mazda cars scored best in class gold awards, with the MX-5 coming out on top in the Roadster segment and the Mazda6 topping the voting in the Family Car class. 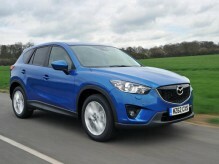 The Mazda CX-5 claiming a gold award for Interior and Comfort. 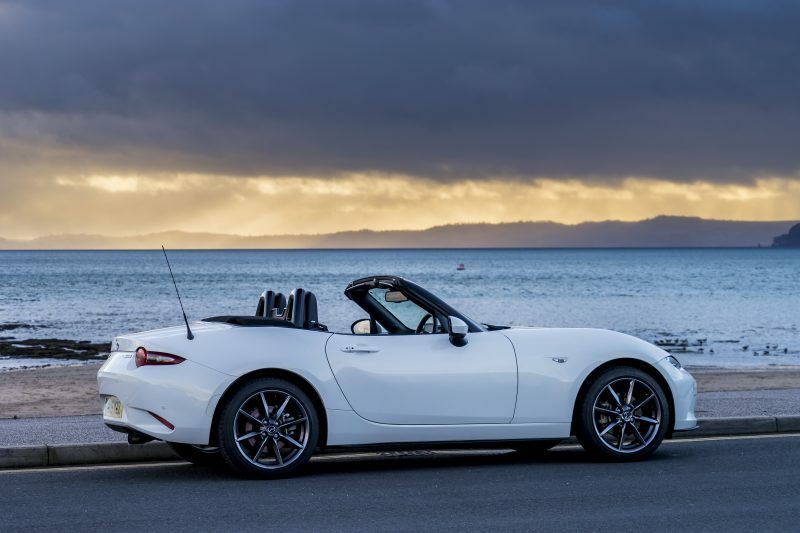 The MX-5 took gold for Ride and Handling and a bronze for Infotainment, Connectivity and Electrics. 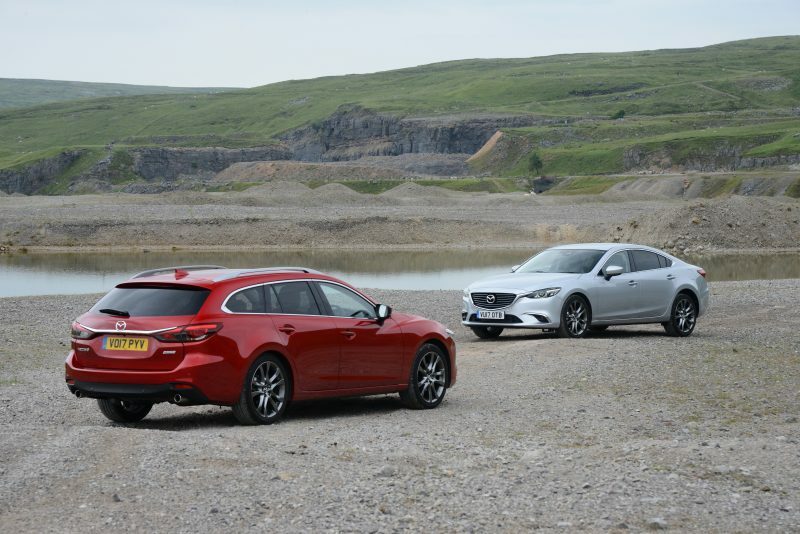 Now in its 16th year, the Auto Express Driver Power New Car Survey questions owners who have bought a car in the last 24 months allowing them to give real-world feedback. 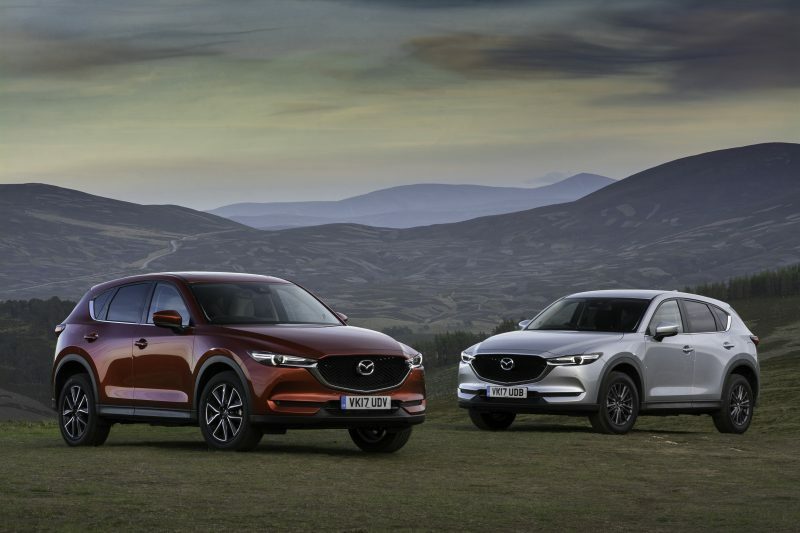 “These awards mean a huge amount to us because this is direct recommendation and opinion from Mazda owners” commented Jeremy Thomson, Managing Director Mazda Motors UK. 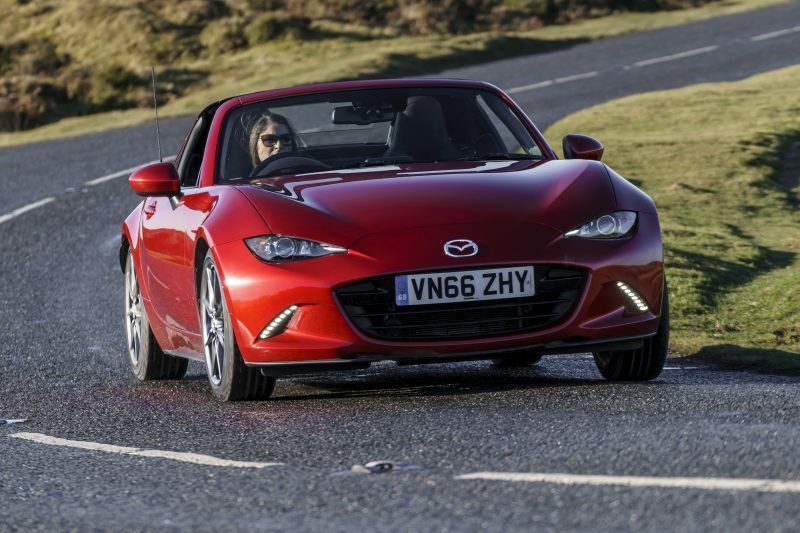 Mazda MX-5 wins Best Cabriolet in 2015 Auto Express Used Car Awards.